Estonia and Germany have contacts reaching back over a thousand years, although the Republic of Estonia and the Federal Republic of Germany are relatively young states in Europe. Estonia and Germany first established diplomatic relations on July 9, 1921 and re-established them in 1991. Today, the co-operation between the states is dynamic, diverse and in constant development. Estonia and Germany are close partners in the European Union and in NATO. 030 254 606 11 (Monday till Friday 9.00-13.00) or by e-mail: embassy.berlin@mfa.ee. 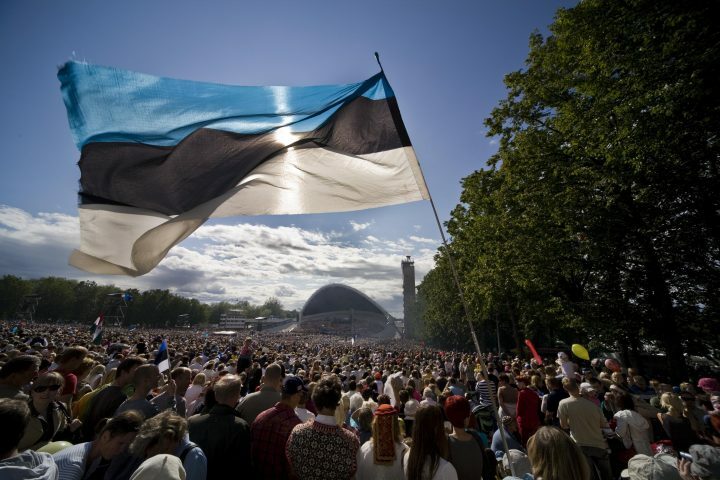 Germany first recognised Estonia’s independence de jure on 9 July 1921. Diplomatic relations between Estonia and Germany were restored on 28 August 1991. Thereafter, the respective embassies were re-opened in Bonn and Tallinn. In February 1999, Germany opened its new embassy building in Tallinn. 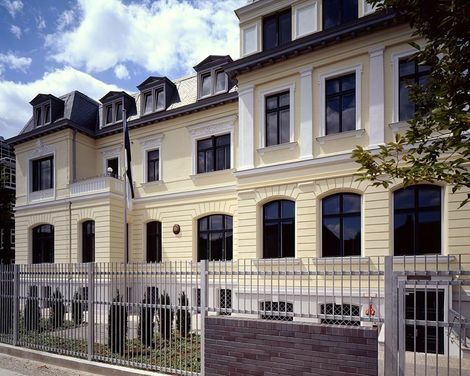 Estonia’s historical embassy building in Berlin re-opened its doors in a formal ceremony attended by President Lennart Meri on 27 September 2001.